2015.07.15 Participating application is now available. 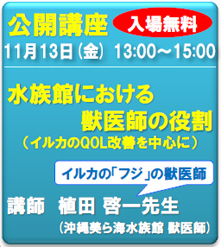 For more information, please see the English page. 2015.07.09 Subject registration is now available. Entry deadline is 30th July 2015 24:00JST. 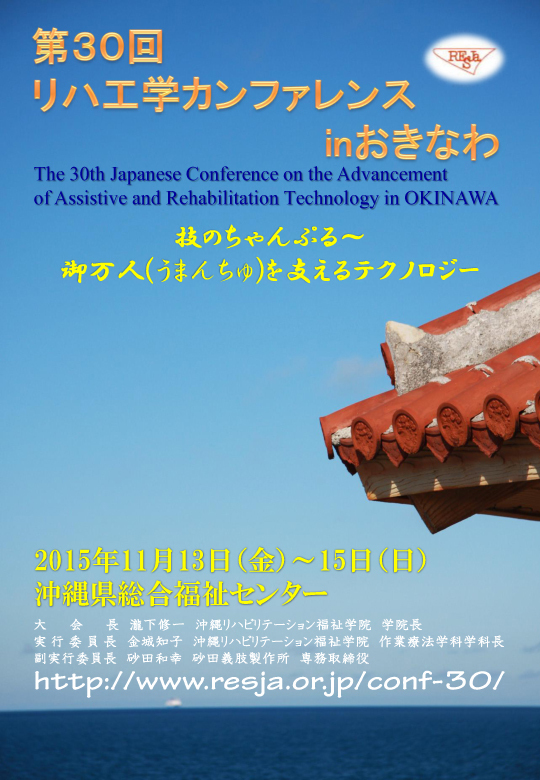 copyright©2015 The 30th Japanese Conference on the Advancement of Assistive and Rehabilitation Technology in OKINAWA all rights reserved.